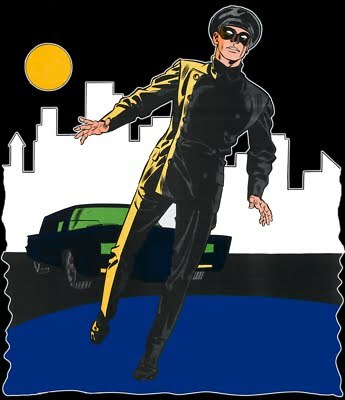 Hero Histories: Batman vs Green Hornet: Round 2! 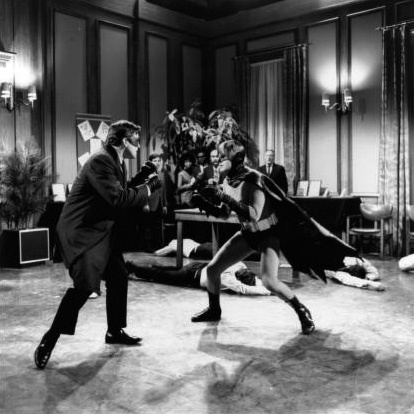 Batman vs Green Hornet: Round 2! DC and Dynamite are teaming up to present a sequel to the first inter-comics company crossover! 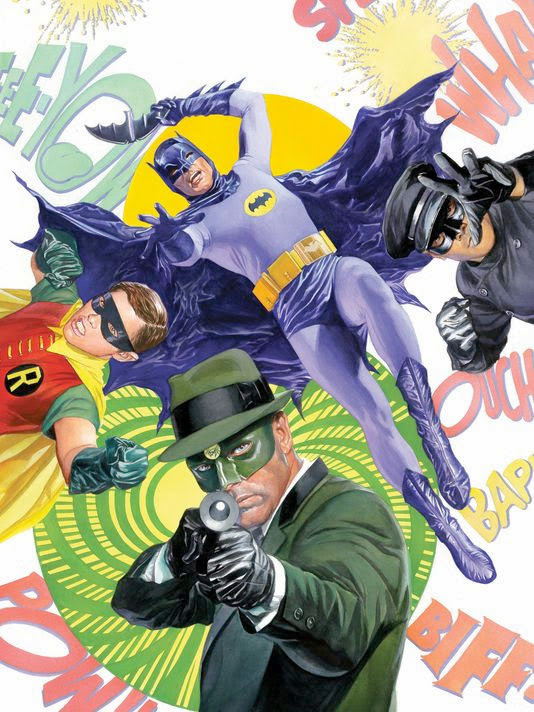 Beginning in May, there will be a new comic mini-series featuring the 1960s tv versions of both characters in a direct sequel to the tv two-parter, written by Kevin Smith & Ralph Garman, and illustrated by Ty Templeton with covers by Alex Ross. *Roger C. Carmel played numerous flamboyant villains on everything from The Man from U.N.C.L.E. to Hawaii Five-0 to Transformers to Star Trek, where he portrayed Harcourt Fenton "Harry" Mudd on both the classic and animated series! He's also the answer to the trivia question; "Who's the only actor to play a villain opposite Batman, Captain Kirk, and The Green Hornet?"